A Personal Loan is one of the quickest forms of credit you can get. It doesn’t need security, and the documentation for it is very minimal. Although all of this makes it seem like Personal Loans are easy, there is a catch, the interest rates. Personal Loan interest rate can be pretty high, ranging from 14% and 27%. The high interest rate is because Personal Loans are unsecured loans. 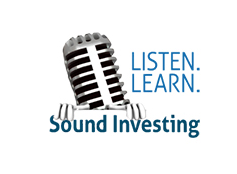 To cover any loss in the event of a possible default, lenders tend to charge heavy interest. This risk factor attached to a borrower, is what decides the rate of interest a Personal Loan. Your income, credit score, and relationship with the bank have a role to play in determining the interest rate on Personal Loan. Salaried employees and self-employed professionals are eligible for Personal Loan. But the terms of the loan, which include the interest rate, varies. 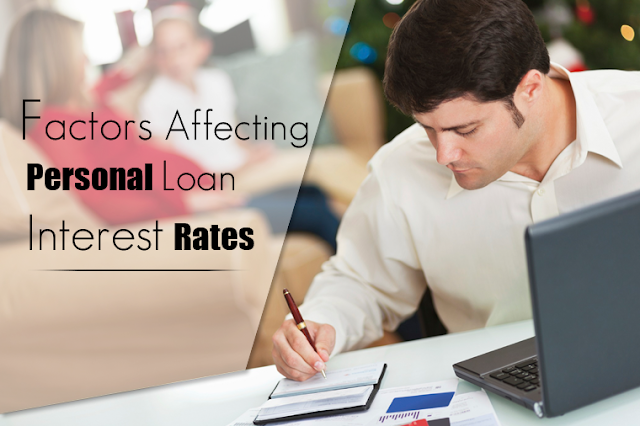 Here are some factors that impact the interest rate at which you can get a Personal Loan. How much you earn has a direct bearing on the interest you pay on the Personal Loan. If your monthly income is more than Rs.50000, you can get a loan at interest rates varying between 16% and 20%. If you earn more than a lakh, you can negotiate with the lender to offer you a loan for 12%. To sum up, the higher your income level, the more you can negotiate your interest rate. The other factor that affects the interest rate is your credit score. The credit score is a reflection of your credit history. This score is compiled by the CIBIL authority. They have a variety of criteria. This includes repayment of current and past loans and credit card bill payments. A solid credit history can help you get loans at lower interest rates. The higher your credit score (750+), the more easily you can get a Personal Loan. In fact, getting a Personal Loan with bad credit score is little bit difficult. So, if you decide to get a loan, make sure your credit score is high. If you have a low credit score, you can work to increase the credit score by maintaining financial discipline. Paying off your bills on time, repay your loans and service your EMIs before the due date. You can also lower the percentage of credit utilisation on your credit card. All of this helps ensure that your credit rating goes back up. The standing of the organisation you work for plays a crucial role in determining interest rate. Borrowers working for reputed companies are perceived to have a stable career and steady income. This is trust that they’ll repay loans on time. This security is what drives lenders to offer Personal Loans at a lower interest rate. A long standing customer of a bank can get a low interest rate Personal Loan. That’s because the bank has knowledge of the customer’s history based on past dealings. 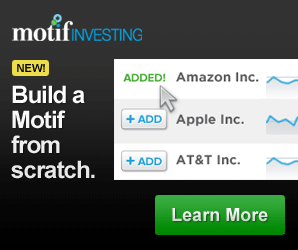 So, they’d be more than willing to give you a low interest rate to a loyal customer. When you need a Personal Loan, take these factors into account. Even if you don’t earn a 6 figure salary, you can still get a Personal Loan at a low rate of interest. Make sure that you have a high credit score and good relation with your banker.